Some of the common orchids found along the Bibbulmun Track. The south west of Western Australia has more than 350 terrestrial orchid species. These are found in a diverse range of terrain from heaths, sand-plains, seasonally wet swamplands and river courses to tall forests, arid and semi-arid deserts, rocky outcrops and mountain peaks. 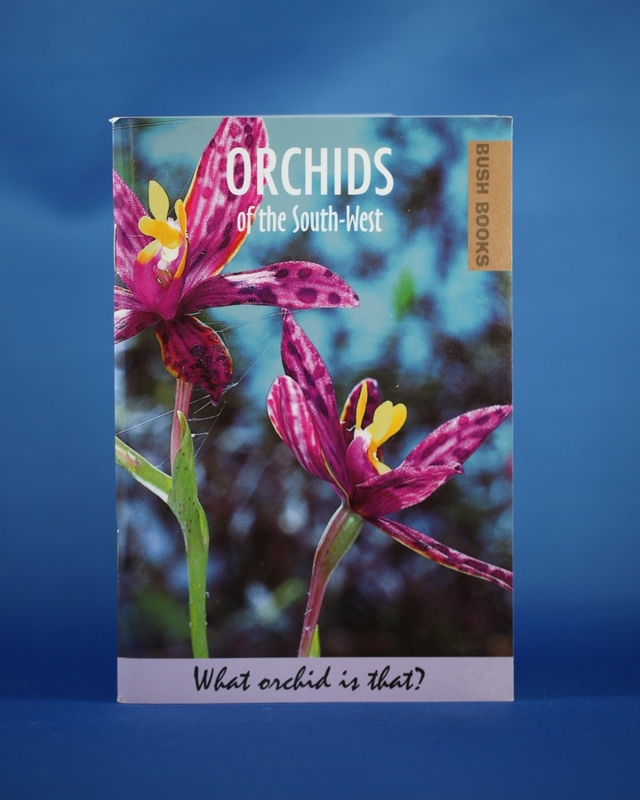 The area covered is between Kalbarri, Augusta and Esperance, but many of the orchids pictured in the book can be found during a day trip from Perth on the Bibbulmun Track.